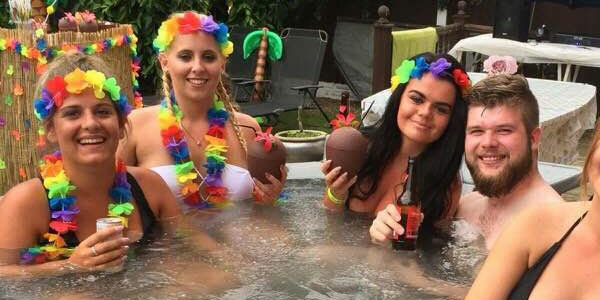 At Bubbly Tubs Hot Tub Hire And Sales, we supply and install hot tubs and Jacuzzis on a weekend hire basis for clients throughout Derbyshire and South Yorkshire. Whether you want to buy a new hot tub or hire one for a fun party, we are here for you. Bubbly Tubs Hot Tub Hire And Sales is the go-to hot tub specialist in Derbyshire offering hot tub weekend hire at affordable prices. We believe that hot tubs should be enjoyed all year round, regardless of the weather. To ensure you have a good time, all the tubs that we have available have digital temperature control and the maximum temperature of the tub can go up to 40 degrees. Our tubs come with multi-coloured lights that can really set the mood for a fun party. Options for weekend hire are from Thursday – Monday £170, Friday – Tuesday £170 or Wednesday – Wednesday £220. We can deliver within a 15-mile radius. Christmas and New Year £300 (dates may vary). For Holiday home and cottage hire prices, please contact us as prices may vary. Our team can visit you at a time that is convenient for you set up the hot tub. To us, hygiene is of paramount importance and we ensure that each of our hot tubs is impeccably clean. Term and conditions of hire: Space needs to be 32″ wide, 6ft high, flat area of 6ft X 6ft, electric source as well as water a source. Once payment has been made, this can be read as confirmation that the Terms & Conditions of hire have been read and agreed. 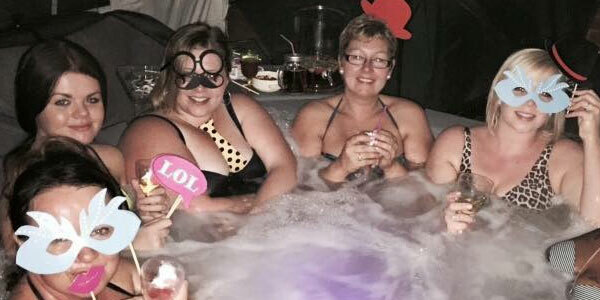 Nothing makes a party fun like a hot tub from Bubbly Tubs Hot Tub Hire And Sales. All our hot tubs come with towel holders and ice buckets at no extra cost. Talk to our team about your requirements. Whether you are in Derbyshire or in the South Yorkshire area, we’ll set up your hot tub for free if you are within a 15-mile radius of Dronfield. Choose Bubbly Tubs Hot Tub Hire And Sales for hot tub hire in Derbyshire and across South Yorkshire.